80" Sunbrella Awning / Marine fabric in Slate (80084-0000) is just one of several Sunbrella fabrics that always performs well in the toughest conditions. With Sunbrella fabrics, your customers will never again have to worry about mildew, constant cleaning, or fading. The durability of these popular fabrics has made them a top choice for awning applications, like pergolas, commercial awnings, patio awnings, canopies, retractable awnings, and others. Slate is also a great choice for marine applications, like T-tops, sail covers, boat enclosures, marine canvas, exterior storage options, and others. 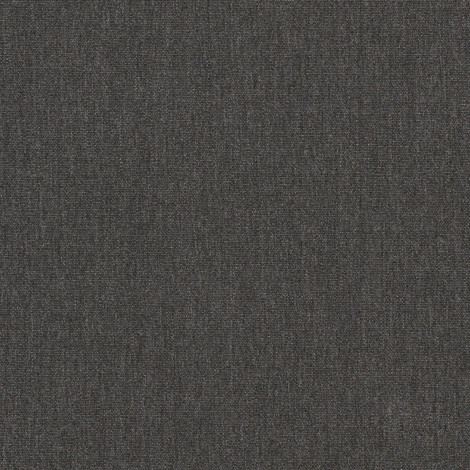 This particular fabric offers a beautiful, textured grey color you can count on for many years into the future.